Worcester Aerial Installation by Local Fitters. Andrew, Worcester, Trustpilot, Dec. ’18. 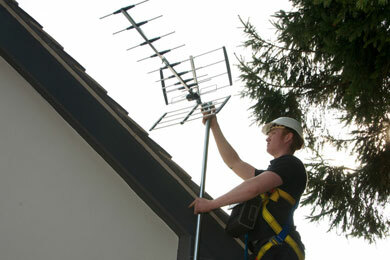 Digital Direct Aerials’ Installers are specialists in finding the best signal in marginal TV reception areas of Worcestershire and are daily covering WR1 – WR15 plus all surrounding areas in Worcestershire. Streaming over broadband or Freeview box setup. Digital Direct Aerials, Worcester are your first choice to fix TV problems offering more than simple TV aerial installation in your area. 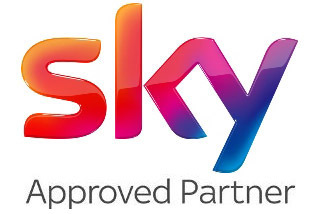 We are expert sky installers and digital RDI (registered digital installers) for all your TV needs. Fast Worcester Service with 12 Months Support. 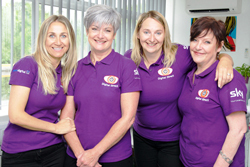 Our local expert Worcester TV Aerial Fitters and Dish Installers offer impartial advice on the best aerial or dish for your needs and location. Your Worcester Aerial Fitters also serves Worcestershire including; Kidderminster, Stourport on Severn, Bromsgrove, Redditch, Droitwich Spa, Malvern, Upton upon Severn, Pershore, Evesham and areas around. 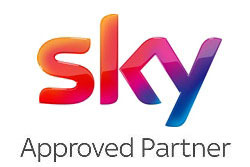 Digital Direct covers Installation of any digital TV aerials in Worcester and carries out a Digital compliance check for digital TV, so aerials in Worcester will function for all systems. We work on TV aerial installation in Worcester using only top-quality parts, we also carry out Aerial repairs, Satellite system installation, Maintenance and installation of Sky & European satellites, Multi-room installations, Wall-to-wall installations of TV systems (including bespoke TV wall-mounting services and cable tidying), FREEVIEW Freesat sky hd in the Worcester area. Digital Direct Aerials is also well known for its commercial services for Worcester businesses. Many other larger companies, particularly in the service industry, should take their lead from Digital Direct. Absolutely fantastic! Really friendly people, quick work and good price. I would certainly recommend and use again! Christine, Worcester, November 2018. 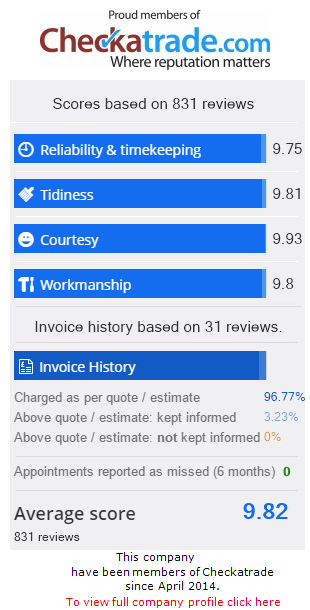 All round good experience – I trusted other trust pilot ratings and was not disappointed – would use again and recommend to others. Thank you. Andrew, Worcester, 13th December 2018.